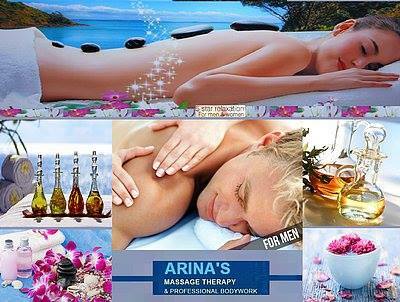 Are you looking for a reputable and timely massage therapy and spa service to meet your guest’s needs, while representing your establishment at its best? We have developed an excellent standing with several hotels and condo associations throughout the city and suburbs. We have developed excellent commission and referral programs to compensate you accordingly. 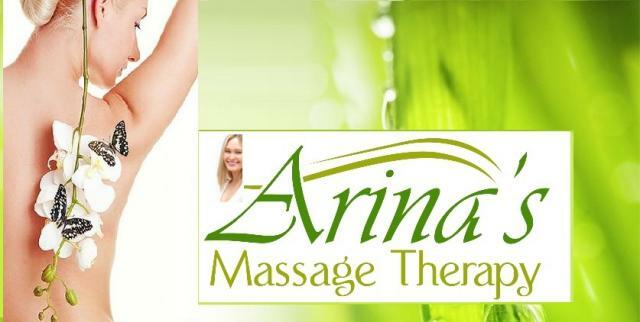 Whether you have one client with a short term requirement or large groups, parties or special events, we are the massage in Chicago to choose. We will take great measures to meet your request and arrangements. Give us a call today and learn how we can service your establishment. Monday - Sunday 8:00 AM. to 11:00 PM . Monday – Sunday 10:00 AM. to 8:00 PM. WELCOME TO OUR ROMANTIC MASSAGE ROOM!!! 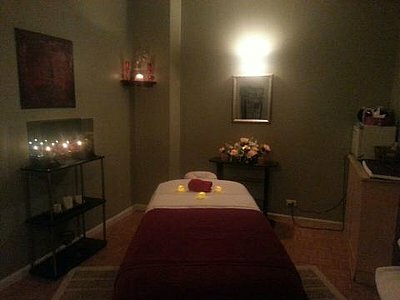 Enjoy a couples massage in our romantic room at our in-call location in Downtown Chicago for any occasion. 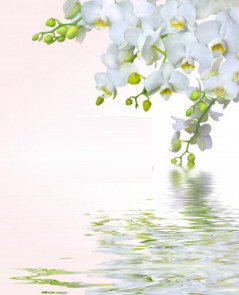 To provide you the best service for any massage, please call 312-217-1501 to schedule in advance. 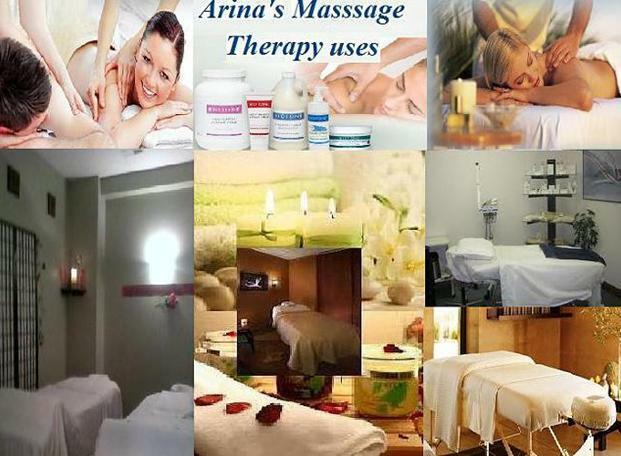 Massage for All from Arina's Massage Experts! We are Your Relaxation Destination! We look forward to helping you relax and rejuvenate. WELCOME TO OUR ROMANTIC MASSAGE ROOM! 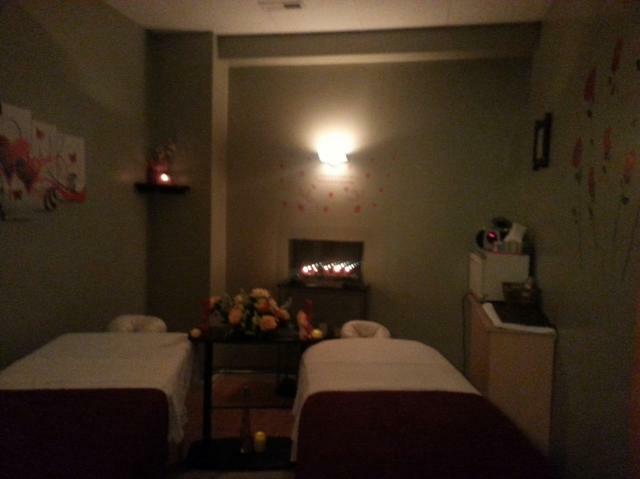 Enjoy a couples massage in our romantic room at our in-call location in Downtown Chicago for any occasion. please call 312-217-1501 to schedule in advance. 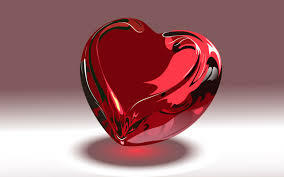 In that time, we have built a reputation for Professional and High-Class Service! . 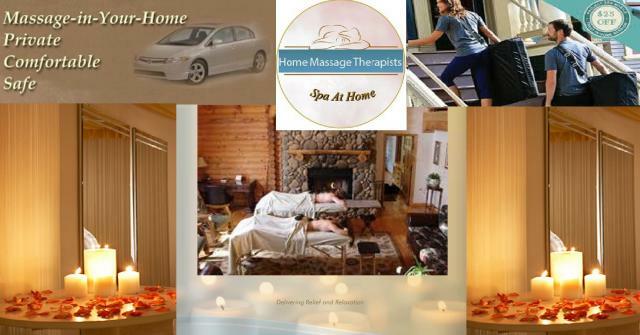 Residential customers throughout the area sing the praises of our masseuses every time they get on our table.